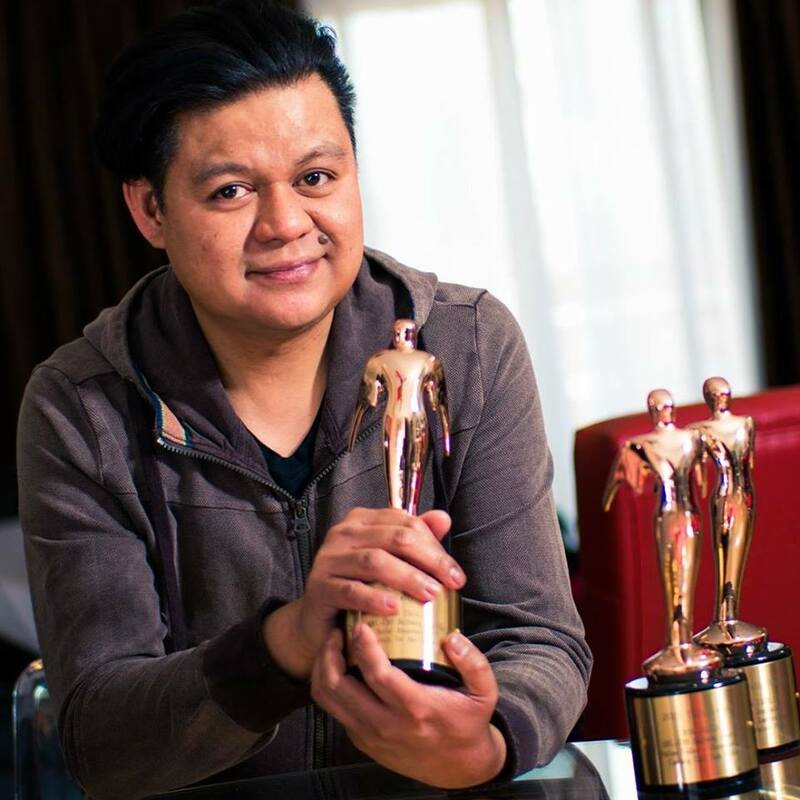 Award-Winning Filipino Reporter Don Tagala wins his 8th and 9th Telly Award. In today’s world, The Philippine Islands and The Filipino are becoming globally recognized. All over the world, Filipino Pride is becoming increasingly recognized and as the world’s fastest-growing mega economy the world is taking notice. Already recognized around the world in the sports/boxing, entertainment and business industries, the Philippines has also made a brand for itself in the TV/media industry as well. Not only in the Philippines, but also in the United States, people are beginning to recognize Filipinos behind the scenes of movies, music videos and TV shows alike. Every year The Telly Awards receives nearly 20,000 entries from the United States and all around the world. The Telly Awards prides itself in showcasing and supporting unique awardees, their criteria is designed to inspire the industry and to maintain true-creative talent, which is especially important in today’s world of trendy-focused pop culture-style media. Without organizations such as The Telly Awards, creatives would largely focus on seemingly popular and common genres. Filipinos have maintained their legacy of The Telly Awards. Once again, taking home numerous awards. Specifically, Don Tagala and his award-winning, eye-opening “Armless Pilot” Segment which awed audiences with its tear-jerking tribute to severely disabled FilAmpilot, Jessica Cox. The American Press Service (T.A.P.S.) was first introduced to Don Tagala around 2003 when he gained global recognition for his visionary coverage of –now former- two term US President Barack Obama. (see: https://www.youtube.com/user/dontagala) Tagala covered The Obama Presidential Announcement in Springfield, Illinois as well as the Presidential Inauguration in Washington. At that time, Tagala was ahead of the curve as Obama, was not believed to be a strong runner in the US Presidential Race. Later, after major Obama endorsements by Icons such a Oprah Winfrey and Hillary Clinton, Tagala’s foresight was much appreciated. 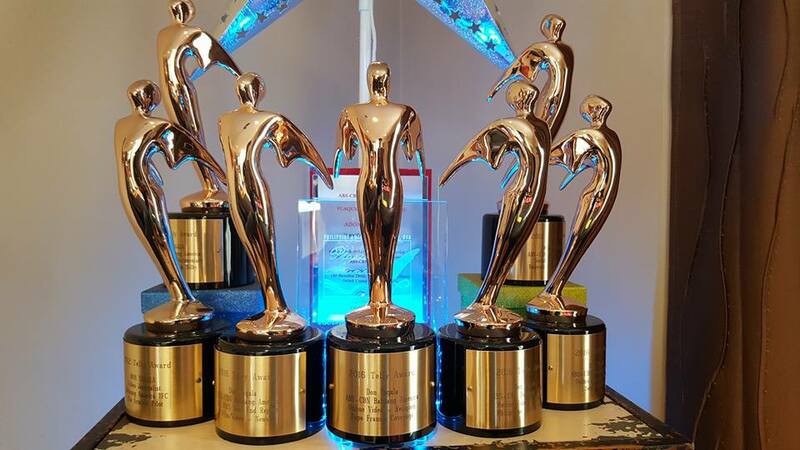 The Telly Awards is one of the most sought-after awards by industry leaders, from large international firms to local production companies and ad agencies and is a wonderful recognition, especially for a Filipino –or any other minority in America. Founded in 1979, The Telly Awards sets out to honor excellence in local, regional and cable TV commercials. Later, non-broadcast video and TV program categories was added. THE SHOW: Much like LIVE! On The Set with Kareem Jackson and The Philippines Magazine International showcasing an optimistic and inspiring look at the Philippines lifestyle; told from an American’s perspective, Balitang America focuses on issues affecting Filipino communities all over North America. Balitang America also features community events and remarkable Filipinos making an impact on American life. Balitang America is anchored by seasoned broadcaster Gel Santos-Relos, and is a 30-minute nightly news program of ABS-CBN International. Aired at 6:55 PM PT / 9:55 PM ET on The Filipino Channel Mondays thru Fridays, Balitang America is the reliable resource of Filipinos in the United States and Canada for news stories, events, special reports and in-depth interviews. Balitang America is produced in Redwood Shores, California by the management and staff of ABS-CBN International’s North America News Bureau. It has correspondents all over the US and Canada and is backed by the resources of ABS-CBN Global and ABS-CBN News Philippines.